Earlier this month we heard that Twitter had a “While you were away” feature that was slowly being rolled out to its mobile users. If you haven’t received the update yet, don’t worry because it is here now. 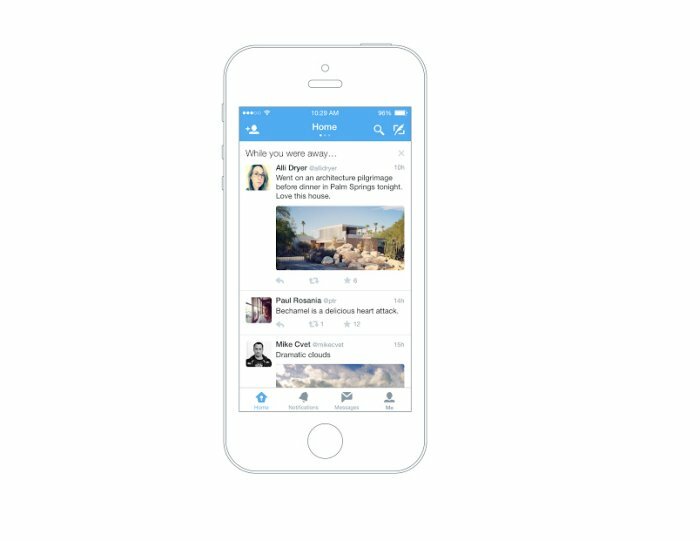 Twitter has announced that they will be bringing the feature to iOS users everywhere. As far as Android users go, you will have to wait a while before Twitter makes the feature available to you. And we don’t know when exactly that will be happening, but hopefully it won’t be too long of a wait for you guys. This feature is basically a recap of what has happened on Twitter while you were away. Hence the name. The recap feature will appear more to those who check Twitter once in a while. If you’re an avid user then chances are you might not be seeing the feature, which makes sense.